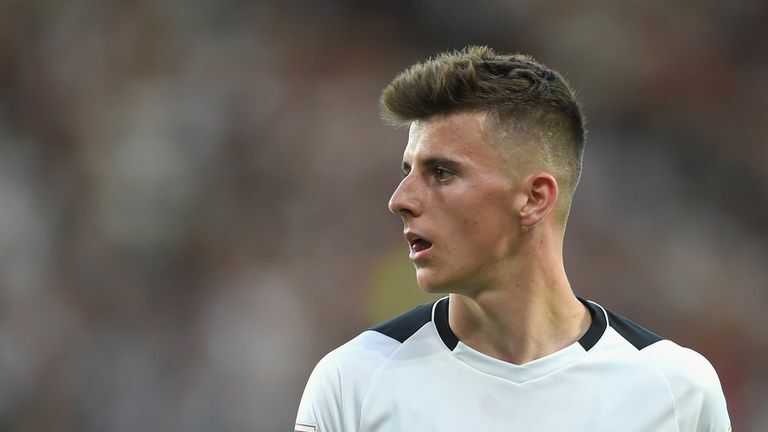 Harry Wilson has warned Chelsea that Derby boss Frank Lampard is ready to upset his old club in the Carabao Cup. Lampard, Chelsea's record goalscorer, makes an emotional return to Stamford Bridge on Wednesday night in the fourth round of the competition, live on Sky Sports Football. Championship club Derby knocked out Manchester United in the previous round at Old Trafford and Wales international Wilson, a scorer that evening, believes the script is set for another Rams giant-killing. "It was almost like it was made for him, wasn't it?" Wilson said of Lampard's Chelsea return. 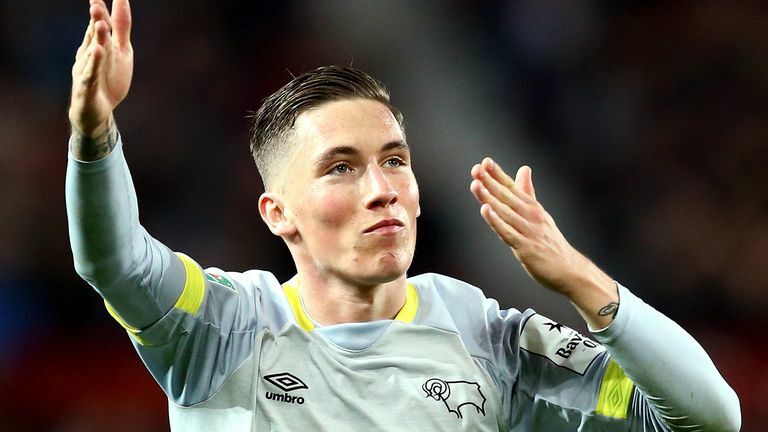 Derby's Harry Wilson scored an incredible free-kick to equalise against Manchester Utd in the Carabao Cup. "I'm sure he'll enjoy going back to a club where he had such a successful career. "But we'll be going there full of confidence and will play our football looking to get a result. Winning at Old Trafford gave us a lot of confidence, and we're going to Stamford Bridge to get a similar result." Lampard spent 13 trophy-filled years at Chelsea and played nearly 650 games to be fourth on the club's all-time appearances list. In that time Lampard scored 211 goals to become Chelsea's record scorer. The 40-year-old has steered Derby into the play-off places after moving into management last summer, and Wilson says he has improved working alongside the former England midfielder. "He's been great," said Wilson, 21, who is on a season-long loan from Liverpool. "I spoke to him on the phone before I went there, and the way he spoke and what he told me about how he wanted his team to play made me realise it was the right club for me. "Since I've been there I've learned a lot and his coaches help me too. The way we've played in the last month or so has shown how we've progressed as a team."